Happy summer, writer friends! 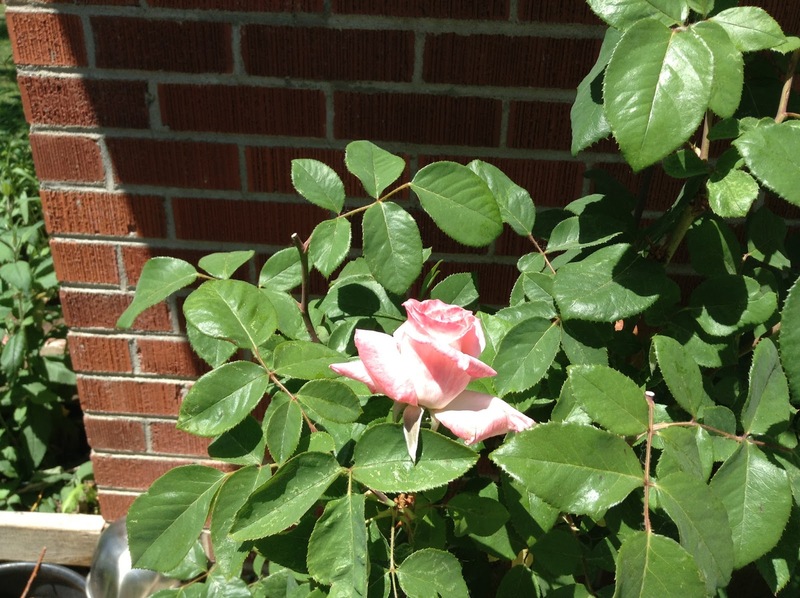 What a beautiful time of year, with special thanks to the roses which are blooming and lovely. Ah, `a rose by any other name...` One of my favorite expressions. Do you know there are rose bushes named after many famous people such as Amelia Earhart, Freddie Mercury, Rosie O`Donnell, and William Shakespeare? The beauty of the rose counteracts any name others hang on it, making the moniker fit, somehow. But, how about the names we give our fictional characters? Does the root match up with your character or poke intended fun at him or her? Use the library as a reference to make it an authentic name for the time. How will the name sound on an audiobook? Choose different first initials, vary number of syllables. Calls special attention to your character. Be careful and not use first, middle, and last name of a real person. Do origin and character`s ethnicity match up? Most of the time, I pick a name I like for my characters without considering beyond that. Sounds like I better look at the name more carefully than I have so far to get it right. Hi Maggie -- Most of my character names just pop into my head as I begin to write. The trouble is, I seemed to get fixed on similar names or beginning letters and have to make changes later. In my current wip I have a Marilyn and a Melanie, as well as a Grant and a Greg. Marilyn and Greg are getting new names in the first revision. I love to play with names! I have a notepad next to my journaling spot and I collect names in it. All kinds of names. Then when I need to name a character, I peruse my notepad, make a list of contenders until I find a winner. I do watch out to make sure there is enough variety in the names, or I get myself confused! I like this list - never thought about the root meanings - will have to check that out. Can you come up with a combination of names that doesn't already belong to someone on this planet? I wonder.